Eigashima [ee-yagash-eema] Shuzo started producing sake and shochu in 1888 in Akashi. 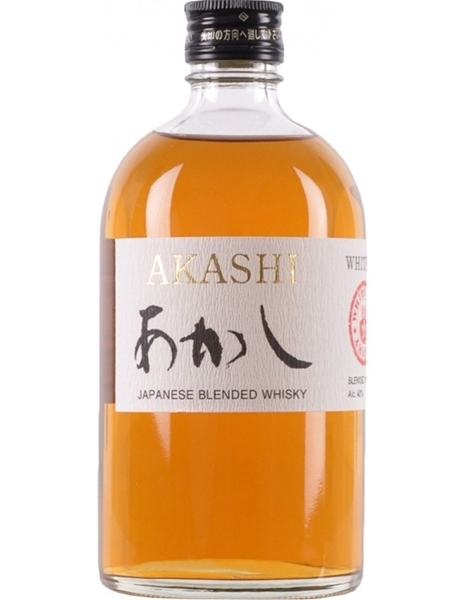 In 1919 he obtained the first license in Japan to distill spirit, but didn't start making whisky until 1984, when Eigashima's new facility, the White Oak distillery was built. Eigashima make sake and shochu in winter/spring, whisky in summer and bottle wine in the fall. White Oak 5 year old (~€60) single malt is bottled at 45% ABV.